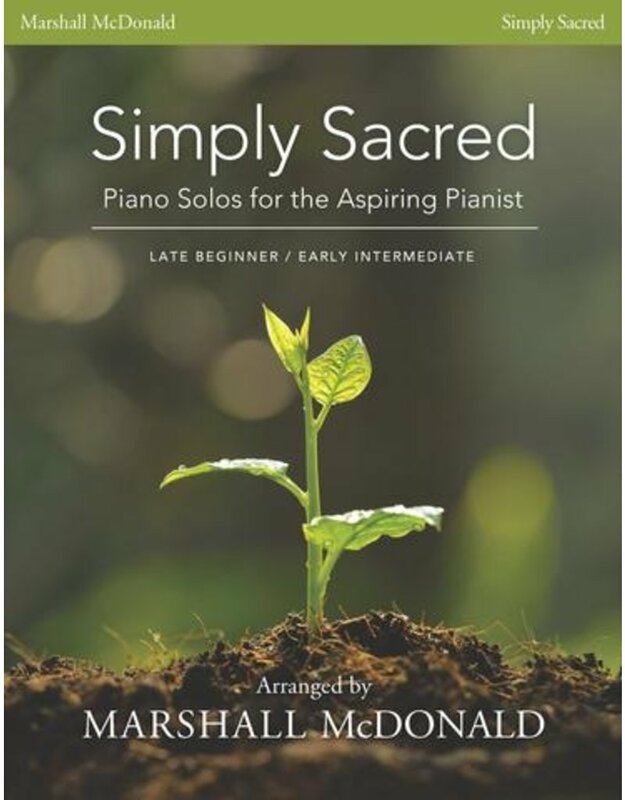 Simply Sacred: Piano Solos for the Aspiring Pianist is designed for the late beginner/early intermediate pianist. 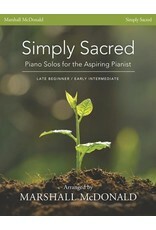 However, even advanced pianists will find it well-suited for prelude music and a variety of sacred settings. It is perfect for anyone of any age who is looking for beautiful hymn and primary children's song arrangements that sound more difficult than they are to play.